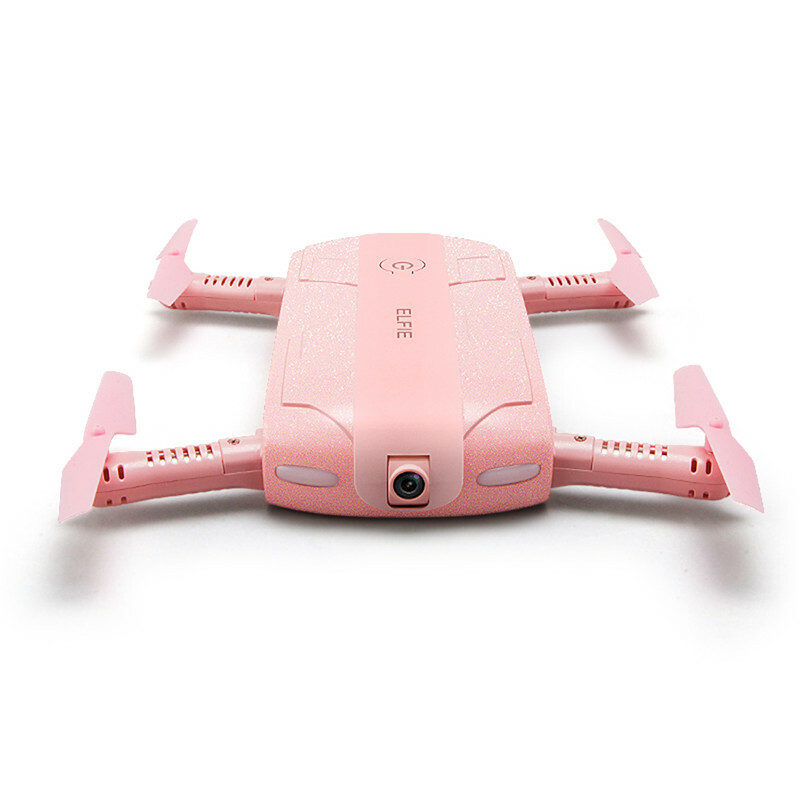 The Eachine E50S comes in pink.Unique color, for sure is a difference or the ideal present for a woman that likes flying and drones. The quadcopter is made out of electronic components and plastic. The E50S is with foldable arms so it is very easy to carry around or to store it away. 1. UPGRADED 720P HD Camera: Configure high definition camera for high-quality photos and videos. 2. 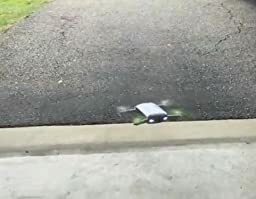 Convenient Operation: The WIFI connection between camera and smartphone enables you to remote control and enjoy FPV in a easier way. 3. Altitude Hold Mode Function: Equipped with advanced barometer to perform altitude hold and create more stable flights and higher quality aerial shots. 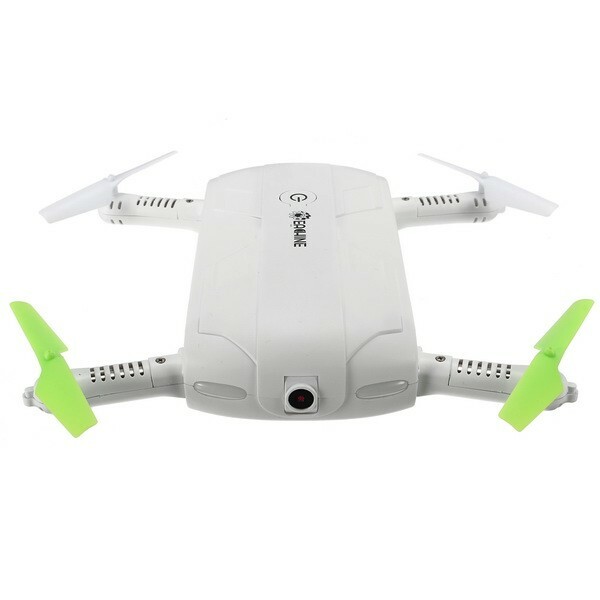 Innovative selfie drone, with 2MP HD camera, 720P FPV allows you to get great selfies effortlessly.